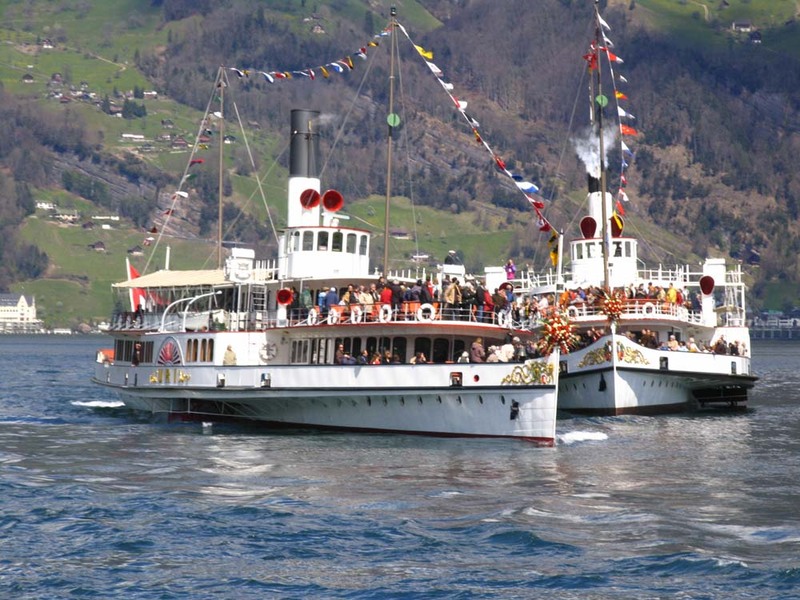 The Swiss Railways Society was formed in 1980 for the purpose of bringing together those interested in Swiss Railways, but over the years has attracted those with a liking for other forms of transportation such as trams, boats cable cars and funicular railways. Our numbers include many whose technical knowledge is slight but whose love of Switzerland and its railways bring them comfortably into contact with the historically and technically minded member as well as model makers at all levels of experience. For details of membership click here. Switzerland Travel Centre –Special Discount Offer for SRS members is continued into 2019. Click here for details. Some of the Society’s Branches now have their own web page. See the Branches page for more details. 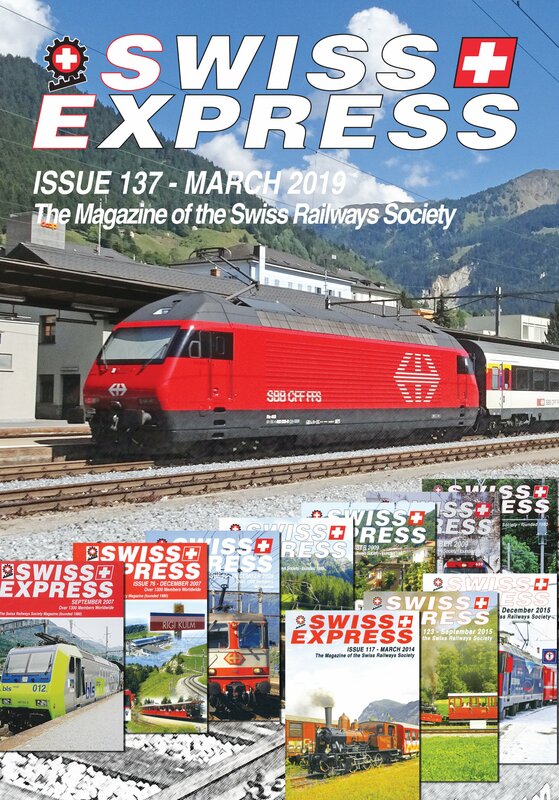 The March issue of Swiss Express was dispatched to members at the end of February. The 2020 AGM and Spring Meet will be held on 4th April at the Hallmark Midland Hotel Derby. More details are available here. Access to the Members Area is restricted to current members only. The password is printed on your 2019 Membership Card and is valid until 31st January 2020. Society Contacts – Names and Email Addresses. Members Of The Board – Photos and biographies. 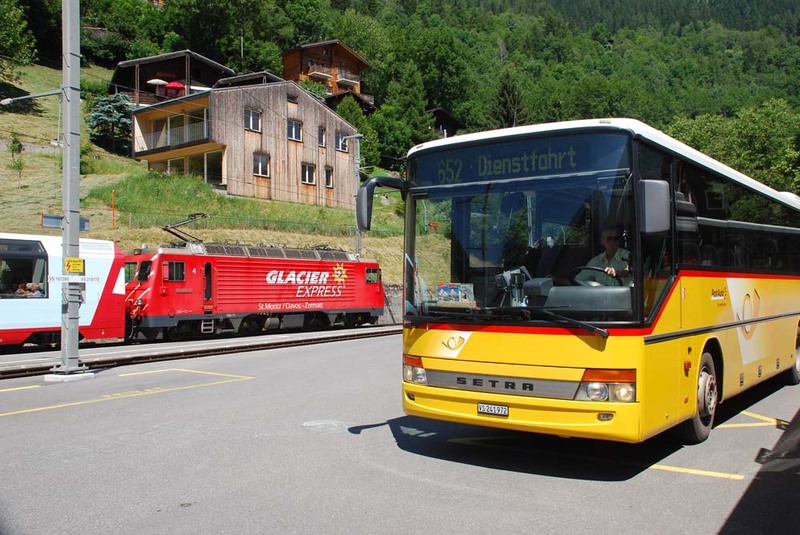 Swiss Travel System – including timetable information. The SRS Sales Stand will be attending various events this year for details please click here. ● End of an Era …. ● Belfort – Delle Reopening. ● Different Times – 1951 (1). ● “Stunde Null-Stein” or Zero Hour Stone. ● Berlin to the ‘Beer Barrels’. 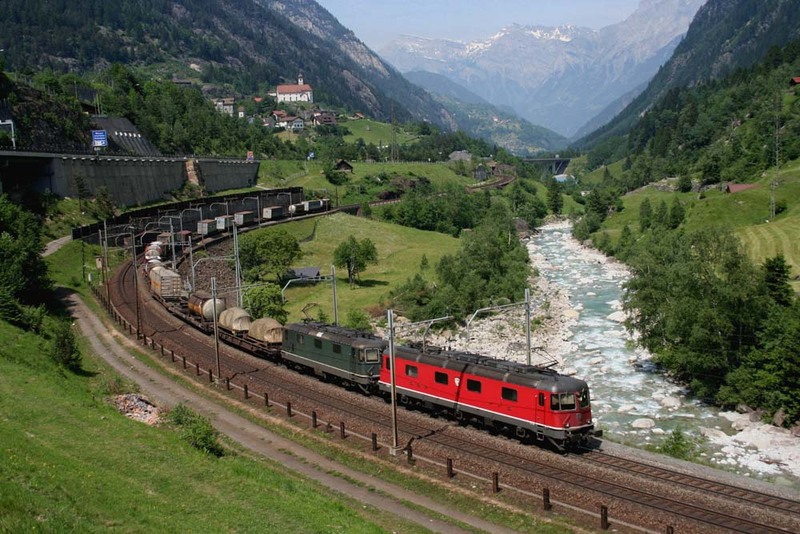 ● Switzerland, Signalling, and Scenery. ● A link with an old era disappears. ● All Change on the Waldenburgerbahn. ● The Extreme North West Corner. ● Bad weather is sometimes good weather! ● Different Times – 1951 (2). ● Pulling your hair out! ● Ivan Rodrigues from the STC writes. The Society AGM last Saturday was a great success with over 120 members attending at some time during the day. An illustrated report along with the AGM brochure with the Director’s reports and the financial report is available in the “Members Area”. The 2020 AGM will be held at the Hallmark Midland Hotel Derby on 4th April. More details are available here and will be regularly updated. 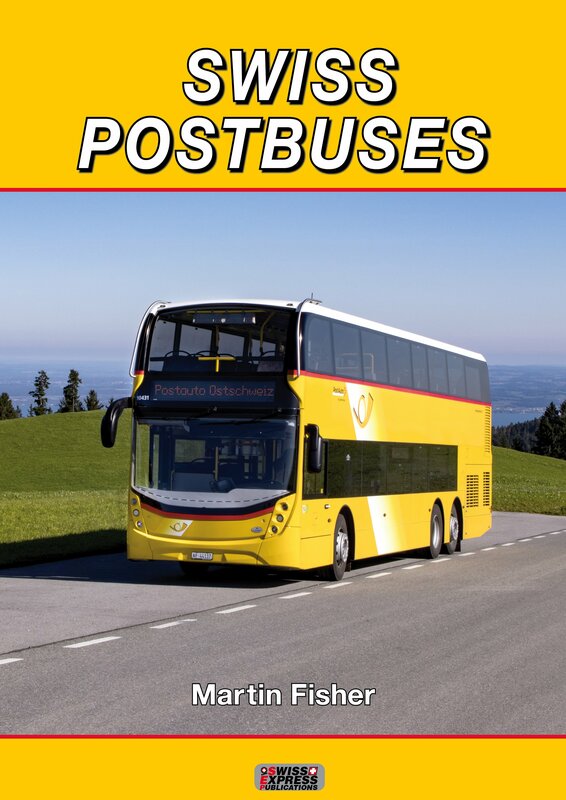 The revised and much enlarged version of our publication Swiss PostBuses, now in A4 hardback with 208 pages was launched at the AGM last Saturday. 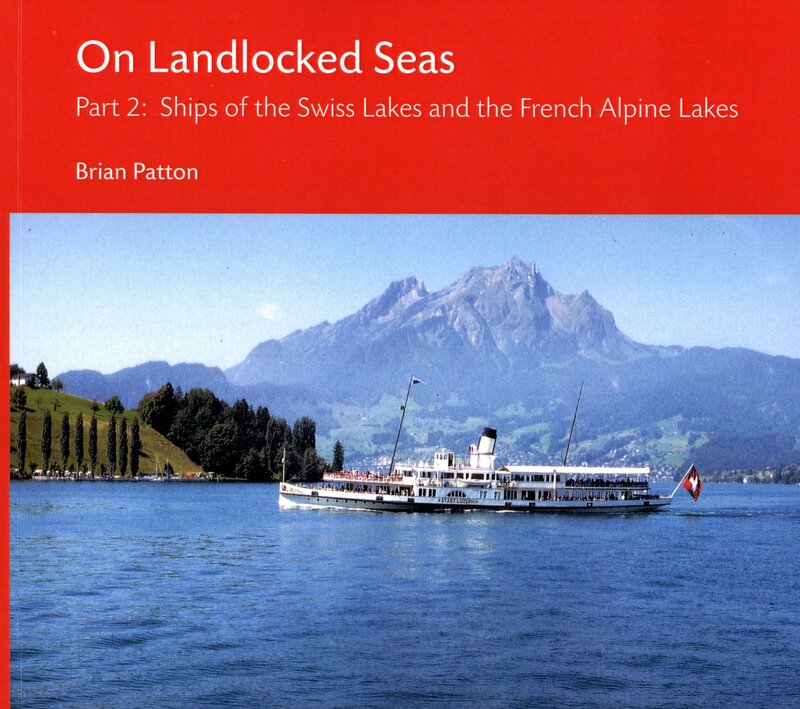 The book provides a company history and fleet description in much greater detail than before, thanks to significant contributions from expert enthusiasts in the UK and Switzerland. Amongst other things, there is a description of trials with experimental motor buses in 1906 and the subsequent evolution of bus design, particularly for the demanding conditions of Alpine routes. Acquisition and/or disposal details, and information on fleet re-numbering, is provided in detailed appendices for as many vehicles as possible. Arrangements for the contracting-out of many routes and the evolution of bus livery are explained and there is a brief resumé of ticketing. The past & present fleet (currently totaling over 2,200 vehicles) is illustrated profusely with 526 colour photographs and a further 132 in black-and-white. The description of the present-day network has been updated and is accompanied by 10 new maps. In short, this is expected to become the “go to” reference book on the subject. the price is £28.00 plus £3.50 postage. It is now available through our on-line shop. Mario Gavazzi has sent a link to a 10 minute film about the changeover from tram to bus between Thun and Steffisburg in 1958. This can be viewed from the Swiss “Snippits Page” within the “Members Area”. Tim Mulhall’s illustrated write-up on the 2019 Nürnberg Toy Fair is now available as a pdf to either view on line or download from the home page of the “Members “Area” or from the “Society News” page. Tim Mulhall has arranged a special deal for members to obtain the 2019 Hornby International Model Railway Catalogue for the special price of £5.00 including postage. Full details and the coupon to download are on the home page of the “Members Area”. David Stevenson has taken over the job of Photo Editor as part of the Archivist and Publications Role he already undertakes. Photographs should be sent to him and updated details of how to do this are here. The Society’s Library has been a part of the Stephenson Locomotive Society (SLS) Library situated in the Ian Allan Building at Addlestone in Surrey. The SLS has had to vacate this building and the library is now in storage. We are sorry that it is not possible for members to visit or borrow books from the Society’s Library at the moment. Access to the “Members Area” is restricted to current Society members The password is printed on your 2019 membership Card and will be valid until 31st January 2020. Please do not share the password with non-members – remember you have paid to gain this information – they have not. The 2017 Issues of Swiss Express are now available to download from the Swiss Express page within the “Members Area”. The Society is now selling the Video125 DVD and Blu-Ray title The Old Gotthard Route – A Drivers View – more details below in Sales News or in the On-line Shop. Martin Fisher has updated the Swiss Express indexes to include the 2018 magazines they are available in pdf or excel formats and can be downloaded from the Swiss Express page of the website. Whilst the Webmaster was on holiday in Switzerland earlier this summer, he had a conversation with a Society Member who said, “It was nice to see what a Member of the Board actually looked like”. That struck home, and the Board agreed that members who do not attend the AGM have no idea what any of them look like. Well this is no longer true – if you click here you can see all the Board Members and read a biography about each of them. Don’t forget the new Blog in the “Members Area”. 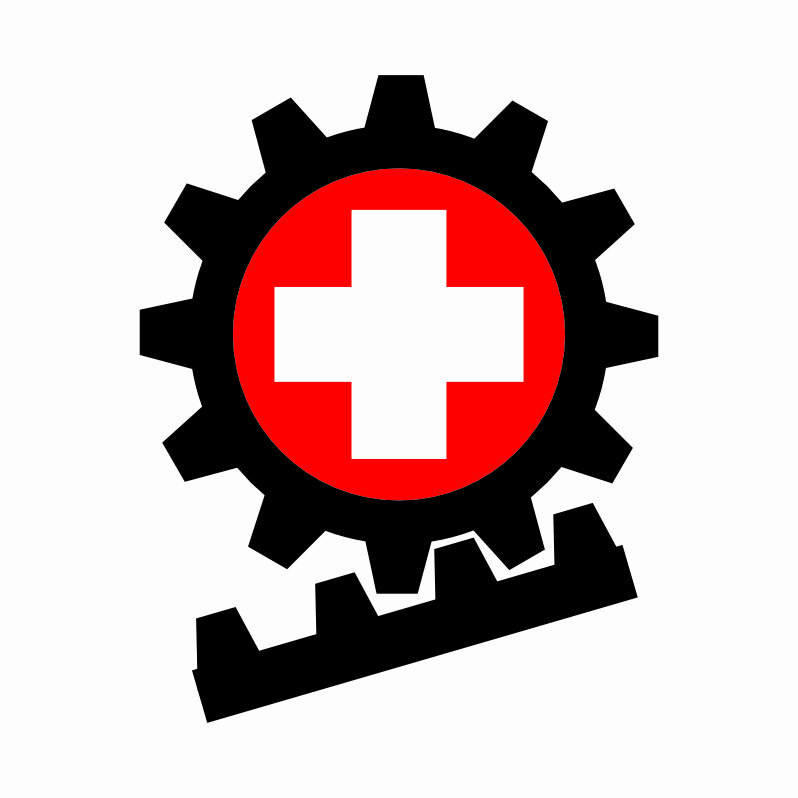 Please join it – you can ask and answer questions, tell us about your Swiss holiday and buy and sell Swiss Railway related items. Welcome to the new SRS website – we hope you like it. Please have a look at it and visit our new on-line shop. Thanks to Neil Judges of Flying Cow Labs for converting our old website to a modern platform and Tim Mullhall for building the e-commerce shop. Try it on your tablet or mobile. Remember you no longer need your Username to access the Members Area. You only need your Password as printed on your 2018 Membership Card. If you find anything that doesn’t work please contact the webmaster. The Swiss Holiday Company is offering Society Members a 5% discount against holiday bookings . For details click here. Ron Smith has found the following link to this site which has loads of great photos: http://www.bahnbilder-von-max.ch/sbb/index.html. The Society has a Facebook page – please take a look, some Society information will be put on our Facebook page, there is a link to it the foot of the page..
We also have a Facebook Group where Society Members can post information and ask questions. Please become a member of the group here. We now have the latest Perren Cab ride DVD in stock – Rigibahn and SBB lines around Lake Zug. 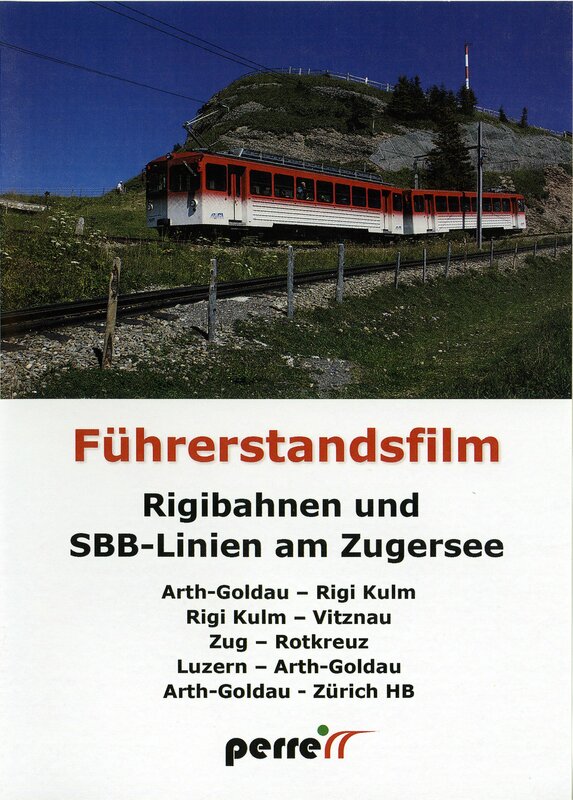 This single DVD covers the following lines: Arth-Goldau – Rigi Kulm, Rigi-Kulm – Vitznau, Zug – Rotkreuz, Luzern – Arth-Goldau, Arth-Goldau – Zürich HB. It is available through our On-Line Shop where there are full details of the DVD’s contents. The price is £19.00 plus postage. 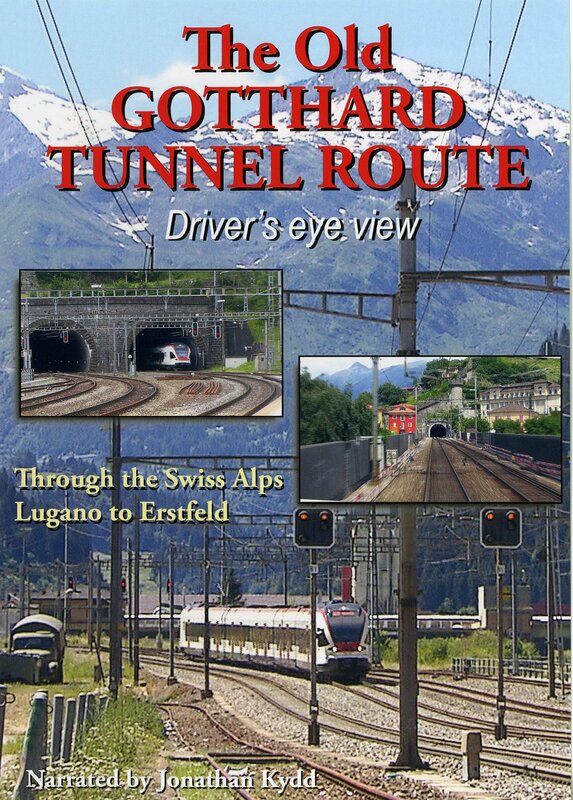 The Society is now selling the Video125 produced DVD and Blu-ray disc title The Old Gotthard Route a Drivers View. This is not a cab ride but a view out of all the cab windows along with a commentary. Full details can be found in our on-line shop. The price is £19 for the DVD or £23.00 for the High Definition version on Blu-ray disc. Be certain that you can play Blu-ray discs before choosing this option. Please note that the Society can now accept credit and debit card payments for Membership or Sales transactions via PayPal or by on- line payment against an invoice. 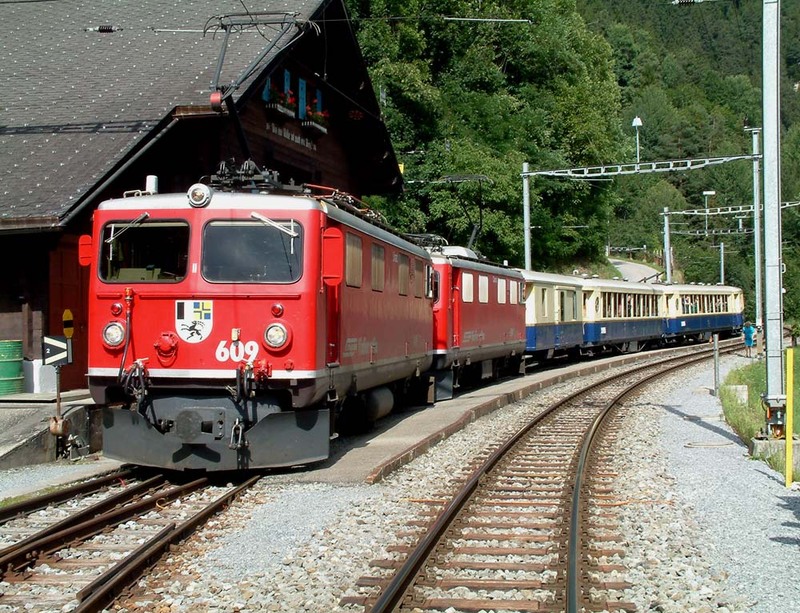 The Swiss Railways Society is a Company Limited by Guarantee and Having No Share Capital – Company No: 10368576 Registered in England and Wales.